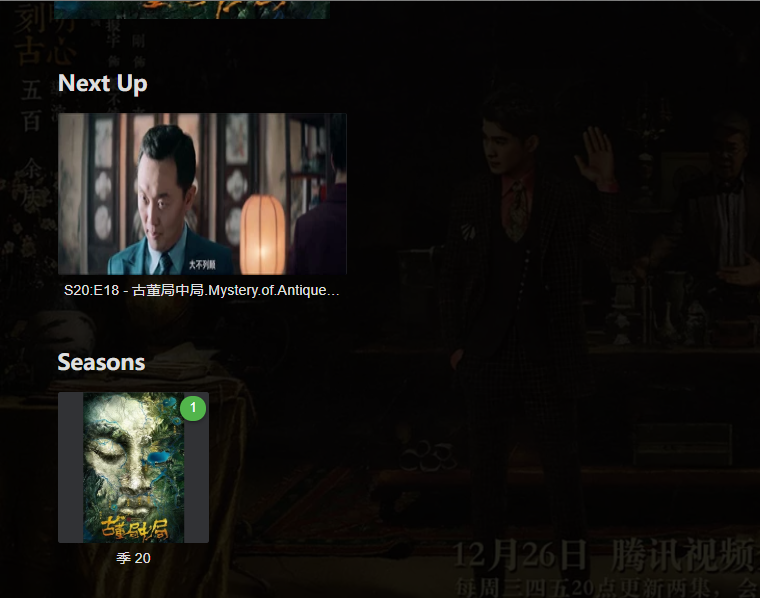 American TV and English drama metadata recognition are very good, and they can all analyze the information of the season and the collection. Hi there, what is the folder structure of these series? Hello, I met the same problem. 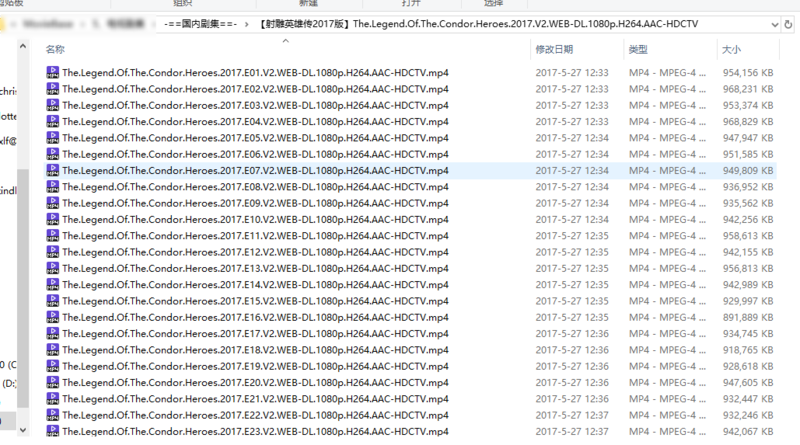 I downloaded many single season TV series which files named E01 E02 and so on through BT,which resulted in emby recognizing different versions of one episode. like this. Edited by xgxxl, 11 February 2019 - 09:57 AM. Looks like a unsupported naming convention problem to me. Yea so what's happening is they are all being detected as the same episode, and getting merged together. I suggest that the development team should not perform strong test series naming for only one season's episodes, especially TV dramas that are not available on TVDB and TMDB. Simply follow E01\E02... or EP01\EP02... Rules, you can display diversity. Well the reason for naming conventions is so that we can determine the season and episode numbers from the file. Yes i think there are some improvements that can be made here.